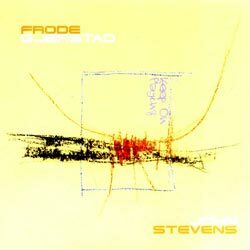 After his duo release with John Stevens, Norwegian saxophonist continues his series of partnerships by joining with saxophonist Sabir Matten for an album recorded in New York City, 10 improvisation that show how their complementary style propel each into unique territory of intertwining, propulsive, and creative playing. 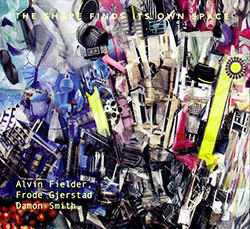 West Coast double bassist and mid-west drummer Alvin Fielder meet Norways saxophonist Frode Gjerstad at the 2016 No Idea Festival in Austin, TX, opening the festival with this remarkable display of free improvisation, a seething and burning set from these veteran players. 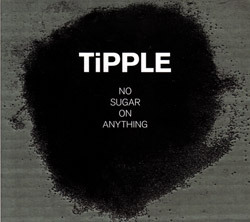 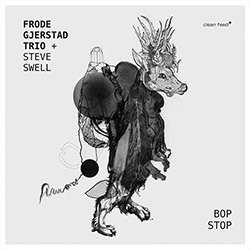 The young Norwegian trio of Christian Winther (acoustic guitar), Magnus Nergaard ( double bass) and Jan Martin Gismervik ( double bass) joined by legendary sax player Frode Gjerstad for open-minded, introspective and unpredictable improvisation bridging two generations. 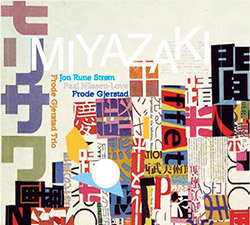 One of the great modern groups in free improvisations, saxophonist & clarinetist Frode Gjerstad leads teh trio of Jon Rune Strom on bass and Paal Nilssen-Love on drums in a liver performance at Miyazaki, Japan for 2 extended and 1 short improv of vital, informed and exuberant improvisations. 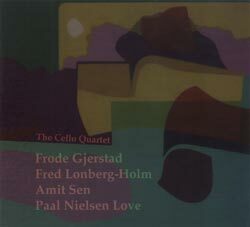 A live concert at Cafe Sting in Stavanger, Norway in 2003 from the free improvising acoustic/electric quartet of Frode Gjerstad on alto sax and clarinet, Anders Hana on electric guitar, Morten Olsen on drums and Per Zanussi on acoustic bass and electronics. 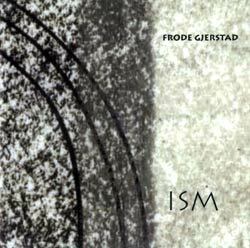 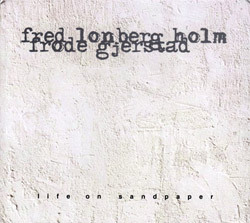 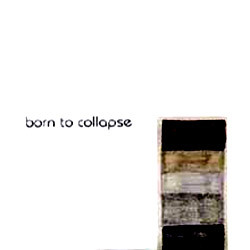 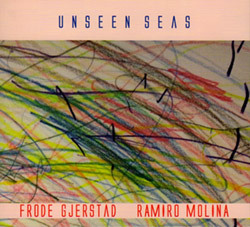 An unusual improvising orchestra that absorbs concepts from a wealth of styles, led by saxophonist Frode Gjerstad; this 1992 recording is of a 7-piece band with 2 drummers including Paal Nilssen-Love, 2 bassists guitar, and Ove Storland on vocals. 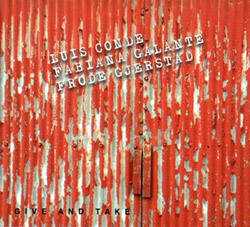 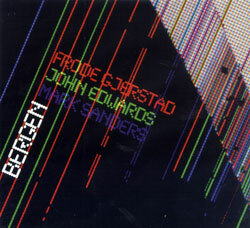 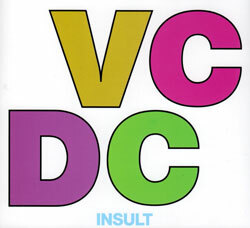 Two reed players, Frode Gjerstad from Norway and Luis Conte from Buenos Aires, in studio recordings of improvised interactions using unusual and extended techniques through eleven short and incisive tracks. 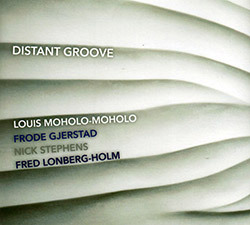 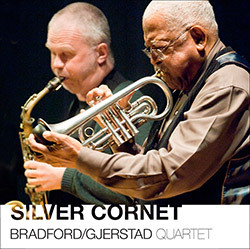 Following their 2011 album on the Norwegian Hispid label, the quartet of clarinetist Frode Gjerstad, cellist Fred Lonberg-Holm, drummer Stale Liavik Solberg and vocalist Stine Janvin Motland perform two excellent extended improvisations at Galleri Sult in Stavanger. 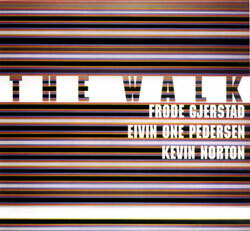 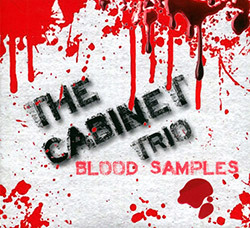 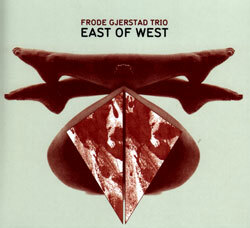 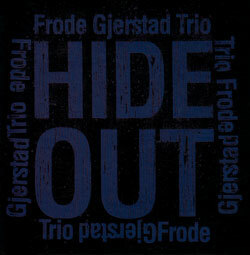 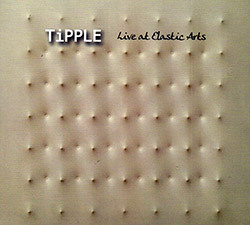 Named for the venue, Chicago's Hide Out, the trio of reedist Frode Gjerstad, drummer Paal Nilssen-Love, and bassist Jon Rune Strom recorded these three propulsive and scorching improvised pieces in the summer of 2011. 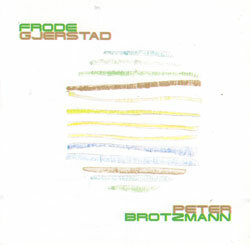 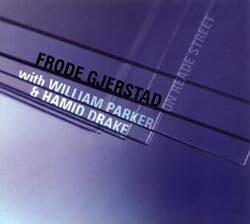 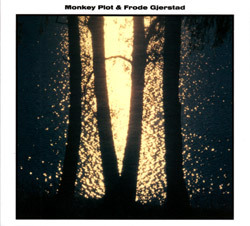 A great duo recording on clarinets and terrogoto from multi-reedist Frode Gjerstad and legendary free jazz musician Peter Brotzmann, incredible free improvisation from two masters. 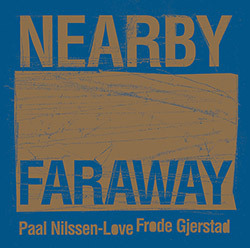 The nearly telepathic rapport between Norwegians Frode Gjerstad (sax), Paal Nilssen-Love (percussion) and Jon Rune Strom (bass) was captured in Stavanger, Norway in 2011, six group improvisations of succinct and spectacular free music. 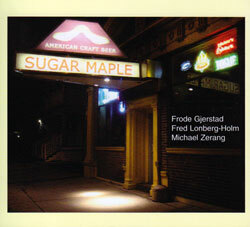 The inimitable Frode Gjerstad in a trio with some of Chicago's finest, bassist Fred Lonberg-Holm and percussionist Michael Zerang performing live at Milwaukee's Sugar Maple, 2009. 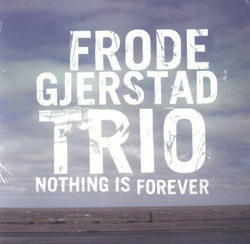 Finnish free jazz master Frode Gjerstad in a trio with drummer Mark Sanders and bassist John Edwards performing live at the 2008 NattJazz Festival in Norway. 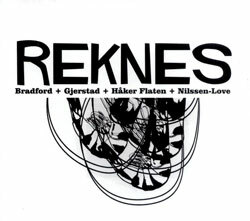 Extraordinary reed player Gjerstad on alto sax and clarinet in a quartet with two cellos (Fred Lonberg-Holm & Amit Sen) and all around drummer Paal Nielsen-Love. 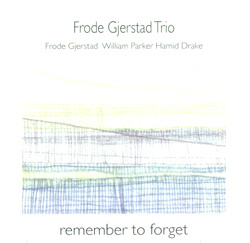 Insanely great improvisation in the 3rd recorded outing for this amazing trio, bringing Free Europe and New York Downtown players together for 3 extended compositions. 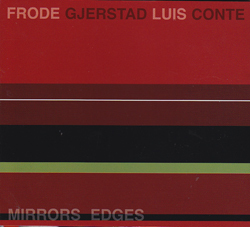 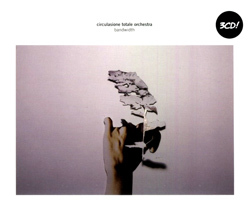 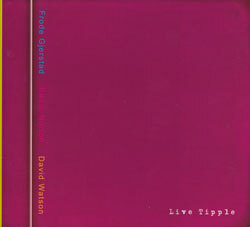 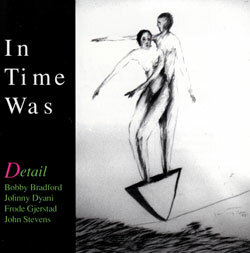 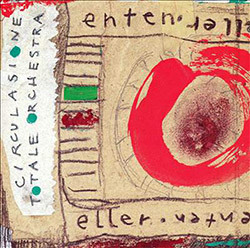 1997 live recordings of Norwegian saxophonist Gjerstad with New Yorkers William Parker on bass and Hamid Drake on drums on Gerjstad's own Circulasion Totale label. 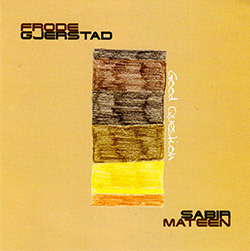 Solo work from saxophonist Gjerstad using extended techniques of overblowing, multiphonics, reed distortions, &c., using sound itself as a musical structure.